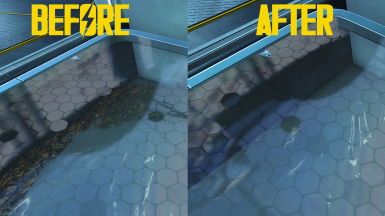 Cleaner Institute is a simple mod that cleans up parts of the Institute. 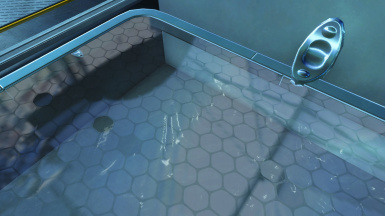 It removes the leaves from the water and cleans up the junk in the reactor room. Bethesda, The Creation Kit, and F04Edit. This mod is intended to cleanup areas in the institute. Currently it removes the leaves from the water in the main room and cleans the junk from the reactor room. You would think this place would have janitors. 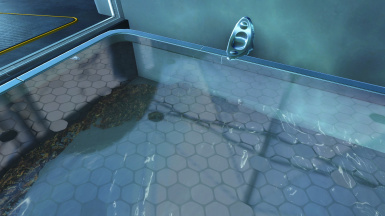 If you have any suggestions for things that should be removed/cleaned up in the Institute let me know.